When you need bathroom remodeling or renovation services in historic Savannah, be sure to call American Craftsman Renovations. Create a space that you have always wanted for your master bathroom in historic Savannah with the best bathroom remodeling services from our experienced contractor. We can enhance your space by working with your existing layout by replacing your tile and your vanities or gut your bathroom and create an entirely new space; it all depends on your budget and needs. Historic homes take extreme attention to detail and a knowledge and understanding of older, historic properties in Savannah. Our expert general contractor has many years of experience and can help breathe new life into your historic home’s bathrooms. We can create the space you have always wanted without detracting from its natural and original charm. 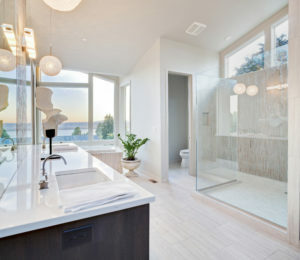 Let us enhance your master bath, guest bath, or hall bath today.